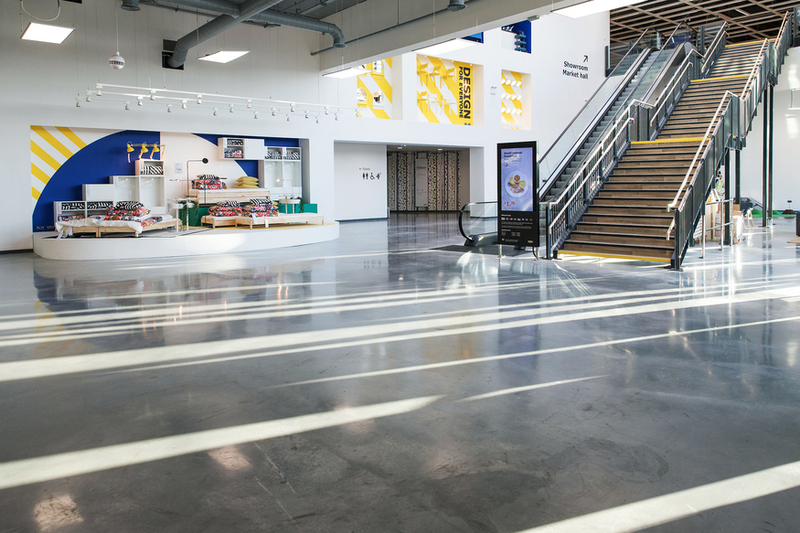 Days before it opens to the public, we got a look inside the new Ikea Greenwich. 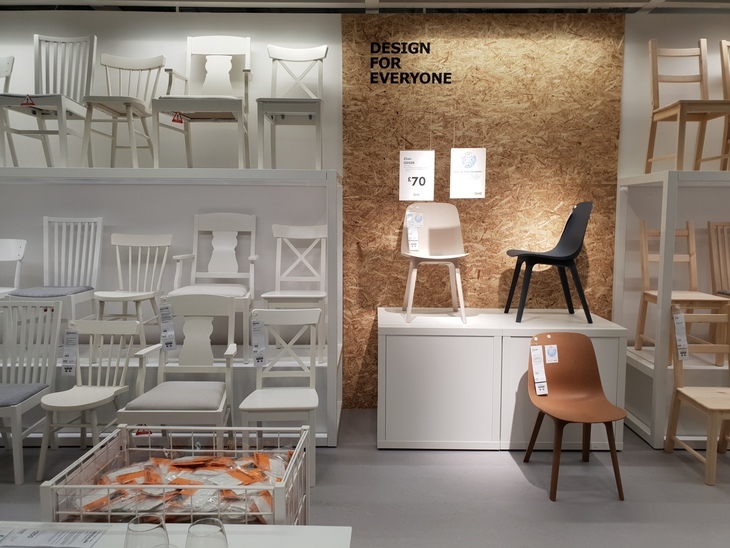 This is the first new Ikea store in London in 14 years — not counting the Tottenham Court Road "planning studio" — so its arrival is highly anticipated by flatpack fans. 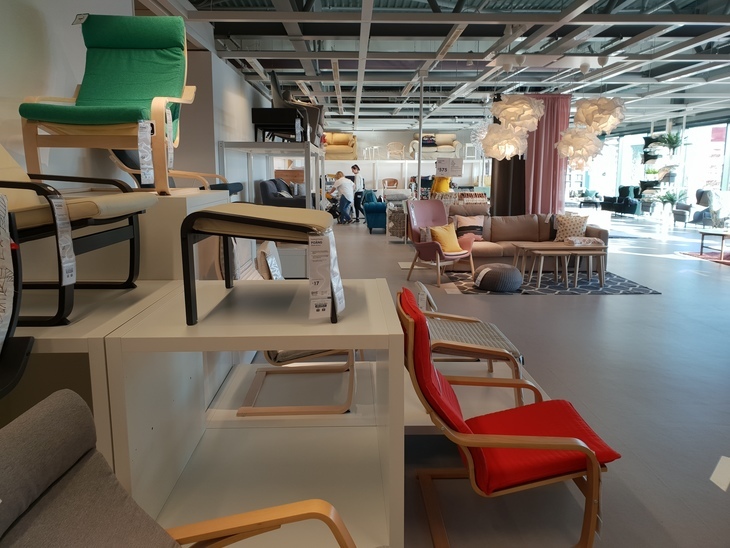 This store marks a major turning point for Ikea, moving away from its usual city-outskirts locations, which often require a car to get to. While North Greenwich isn't central London, it isn't Edmonton either, and has far better public transport links than London's other Ikeas. The brand is encouraging people to make use of this, catch the tube or a bus instead of driving, and have their purchases delivered to them. This seems a bit of a muddled message. 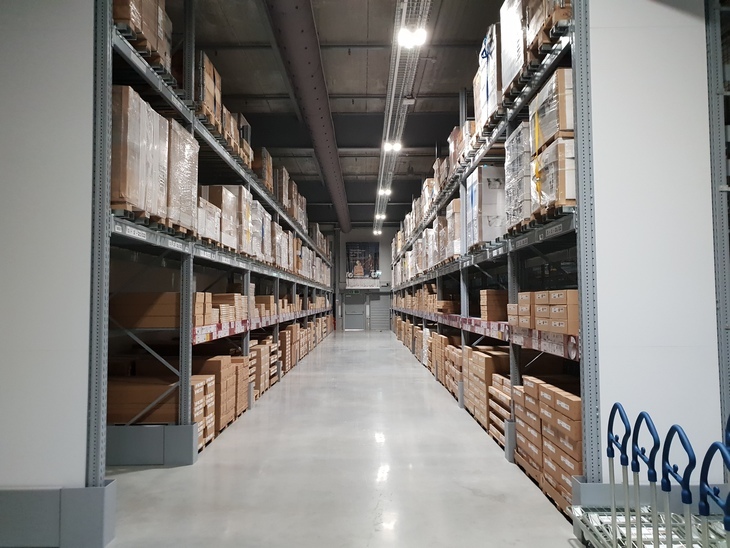 Ikea has five electric vans for deliveries, and electric bike couriers for those within a three mile radius, but this isn't enough to keep up with the demand. So it's brought in fossil-fuel guzzling DPD vans to handle some of the load. 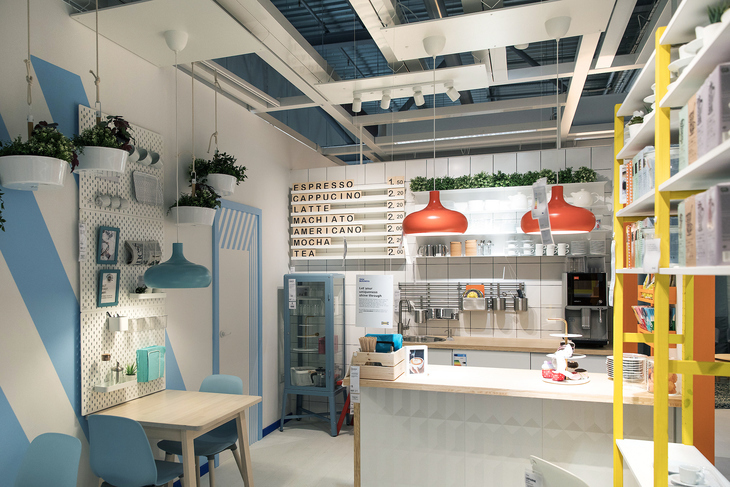 However, Ikea is promoting public transport where it can — for example, all the staff at this new store have to use it to commute to work. 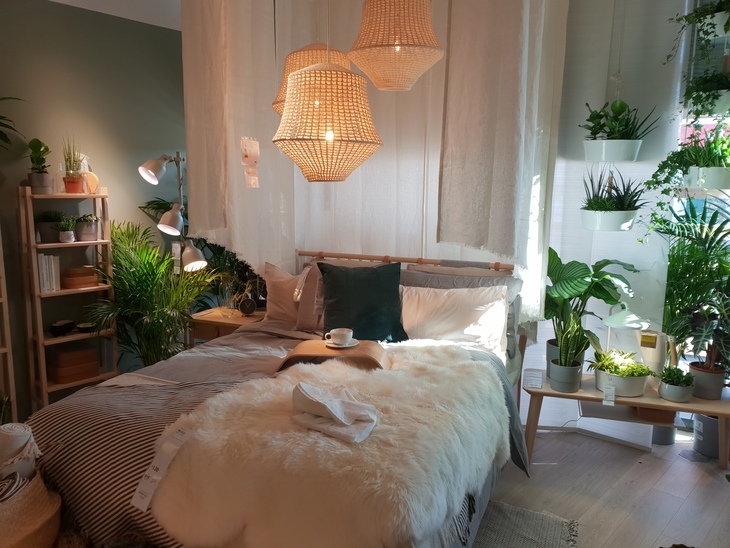 The store is 'sustainable' — the buzzword of the day — in other ways. There are solar panels on the roof, which, weather depending, will provide 50%-80% of the store's energy. 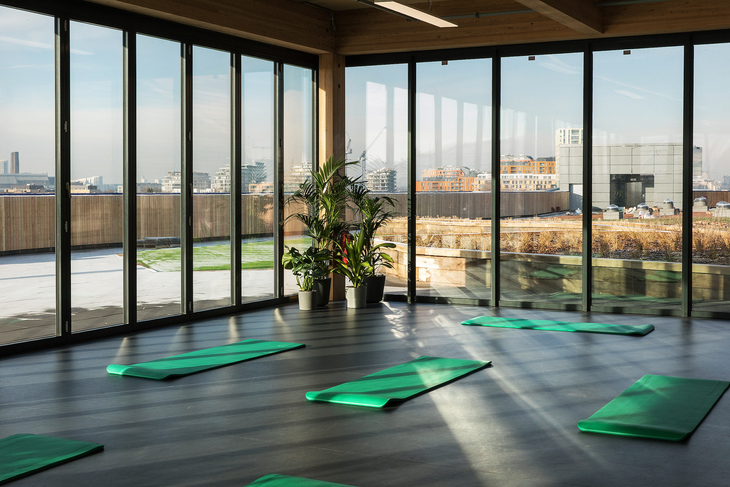 That's in places where it needs it — floor-to-ceiling windows provide plenty of natural light in the daytime. 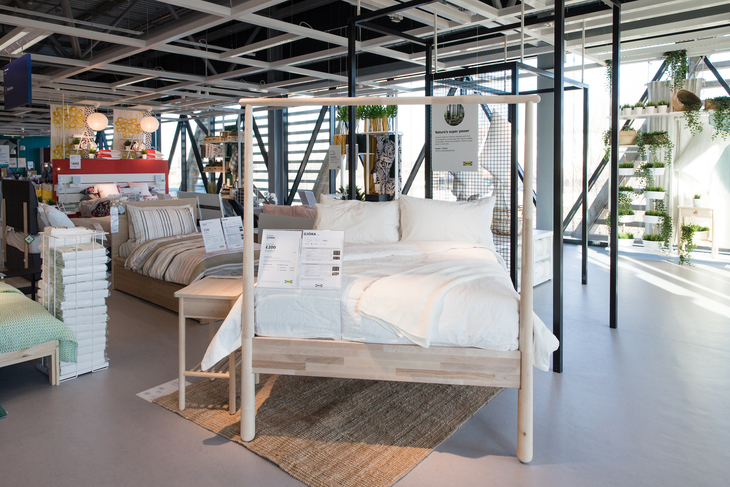 There are other nifty ways in which this Ikea stands out from its brethren. 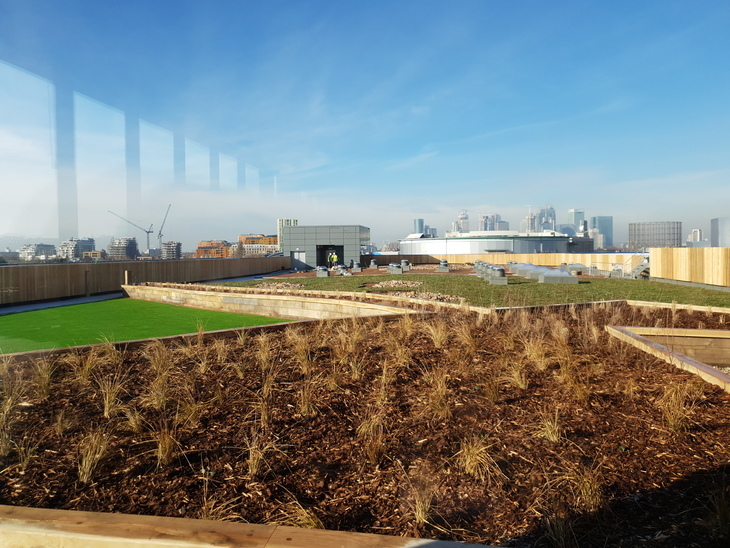 For starters, there's a beautiful roof terrace with views across to Canary Wharf, which can be booked for events by local residents. 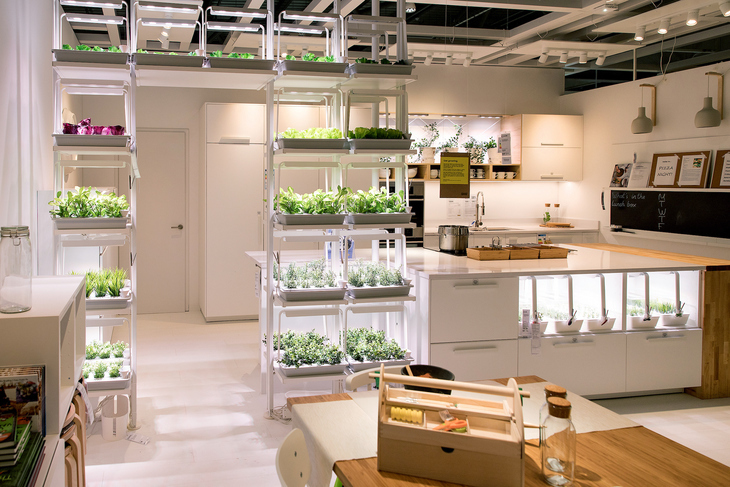 There are also hydroponics in one of the showrooms, and kitchens which host demonstrations from staff — sorry, 'co-workers'. 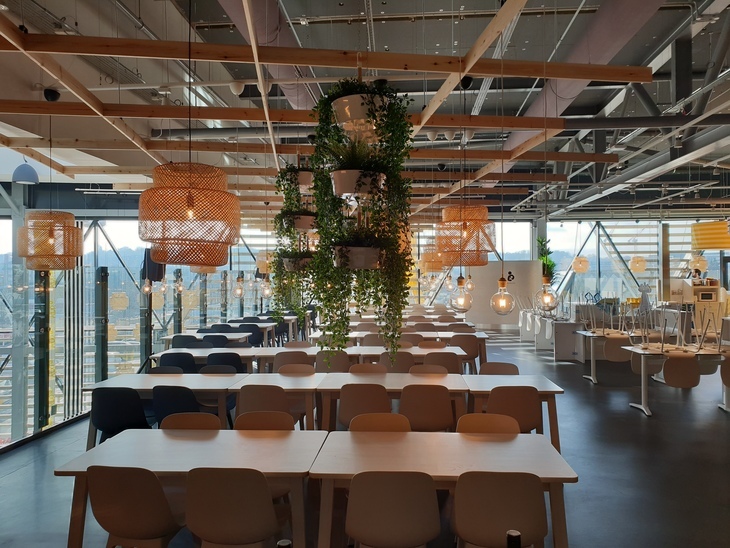 There's also the massive restaurant. 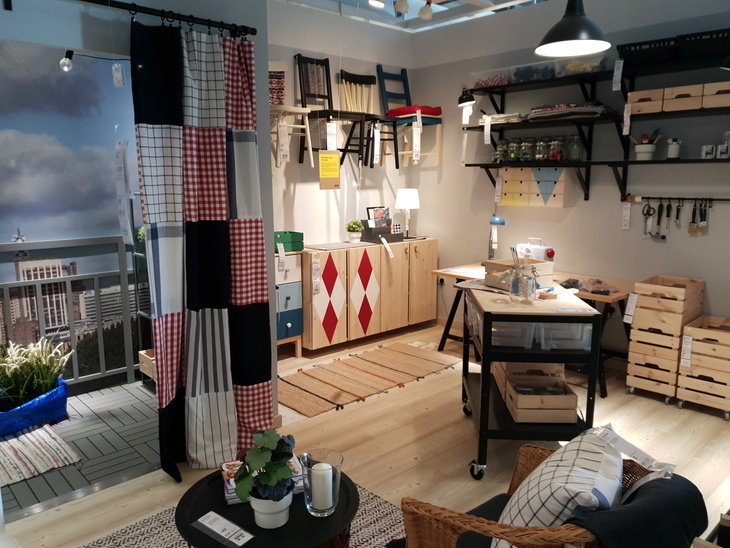 For many, the name 'Ikea' now conjures up images of meatballs before flatpack furniture. 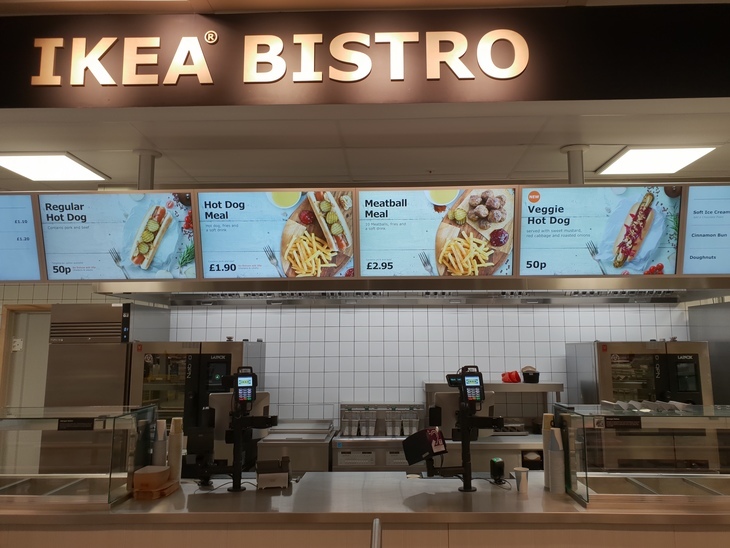 Ikea is well aware of that, and has capitalised upon it by building south London's biggest restaurant (in terms of the numbers it can seat). It's one of multiple places you can grab grub in-store. 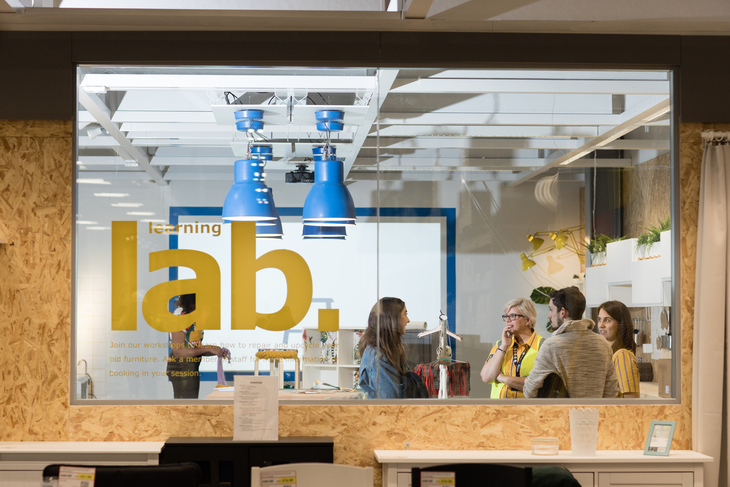 Then there's the Learning Lab, which will host a range of events, such as workshops, talks and demonstrations. The demos include the expected 'how to put this item together' but also the more surprising 'how to take this item apart'. 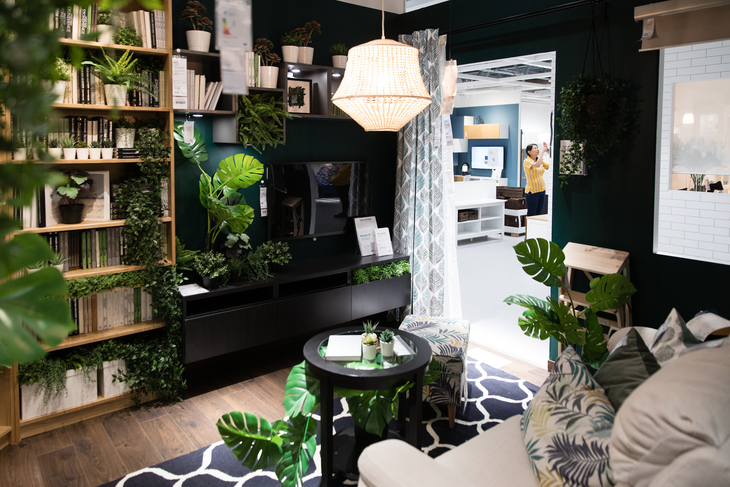 That's because Ikea wants to target the London rental market, people who have to move regularly and want to take their furniture with them in a convenient manner. 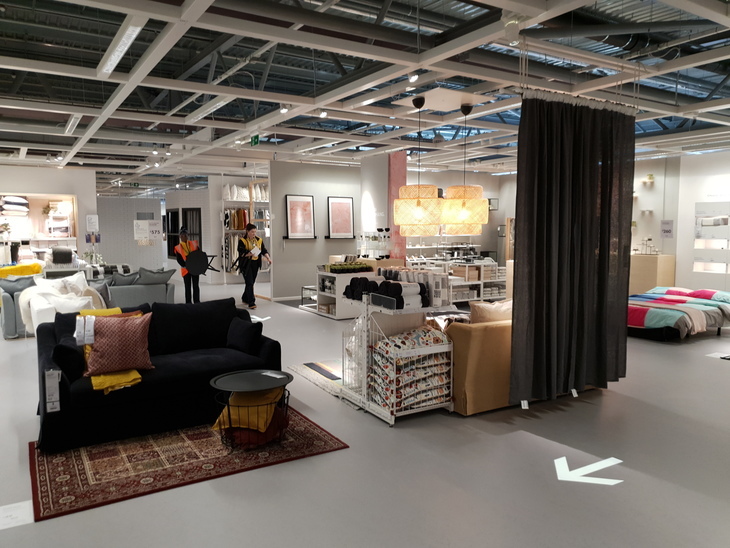 Ikea Greenwich opens on 7 February 2019 at Millennium Way Retail Park, SE10 0XA.